Wanting to enjoy the sleek style of the new Samsung Galaxy S8 and keep it looking stunning in safety? 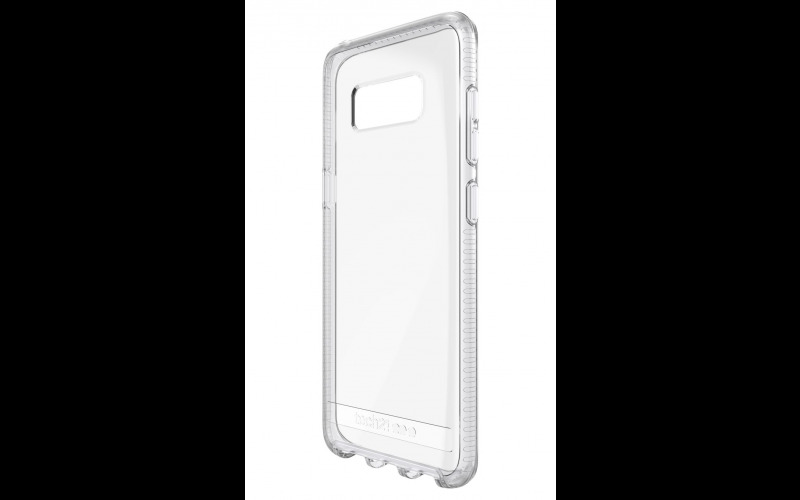 The Pure Clear enables you to protect your precious smartphone whilst enjoying its unique design. Even the curve of the screen can remain perfect, as the Impact Shield Anti-Scratch provides strong, lasting, edge to edge coverage. With summer just around the corner, keep your precious smartphone safe from outdoor mishaps, and you won’t even know it’s there. Whether you’re capturing memories on the go or playing music through your device whilst enjoying a garden party with friends, stay protected in invisible style, and have peace of mind with 2m drop protection. Tech21 is giving you a chance to win a Pure Clear and Impact Shield Anti-Scratch for your Samsung Galaxy S8 or S8 Plus, to keep your phone as beautiful as the day you took it out of the box.